Pamper your feet by stepping out of the shower and onto luxury with the soft 100% Cotton Long Bath Rug by Amrapur Overseas. 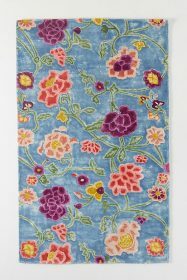 Crafted with plush cotton, each reversible inch rug is not only comfortable to the touch but is also absorbent and durable. 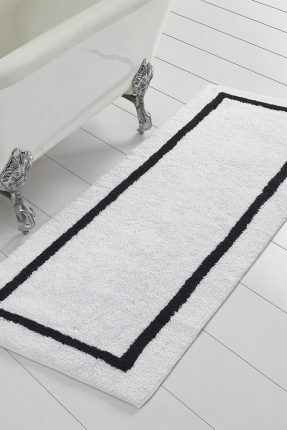 This bath runner is additionally available in a variety of colors, making these stylish rugs suitable to compliment any bathroom decor.